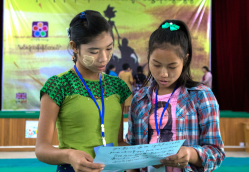 Girls’ voices resonate through Myanmar to create awareness of the hardships girls face. 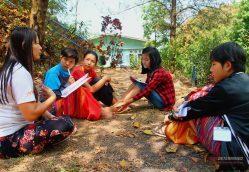 We'd like to share two Girl Determined media-related initiatives putting girls in control of media analysis and creation. 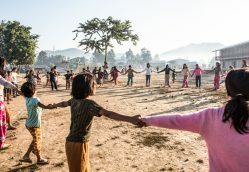 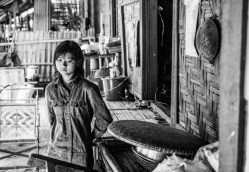 Girls in Myanmar’s War: Where are their portrayals?